The 2019 BMW M4 is the perfect balance of race car and luxury coupe. This speedster is available with a convertible top for those who want to feel the breeze blowing through their hair as they race down the open road. Responsive handling and a powerful engine combine to make this fun-loving vehicle a joy to drive. The striking exterior envelopes a well-appointed interior cabin that’s overflowing with all the latest in comfort, safety and technology. Sterling BMW is the highest-rated BMW center in OC on major review sites, making us the go-to dealership to lease a 2019 BMW M4 in Newport Beach, CA. Sterling BMW offers the best deals on 2019 BME M4 leases in Orange County, CA and near Irvine, CA. Our professional sales staff is on hand seven days a week, ready to explain our most current 2019 BMW M4 lease specials near Costa Mesa, CA. As the best-rated BMWE dealer in OC, the team at Sterling BMW is excited to show off all the high-end standard features of the 2019 BMW M4 in Newport Beach, CA. Featured front and center, you will discover a massive 8.8-inch touch screen display that includes an iDrive on-board computer with high-resolution screen, a navigation system and voice command. 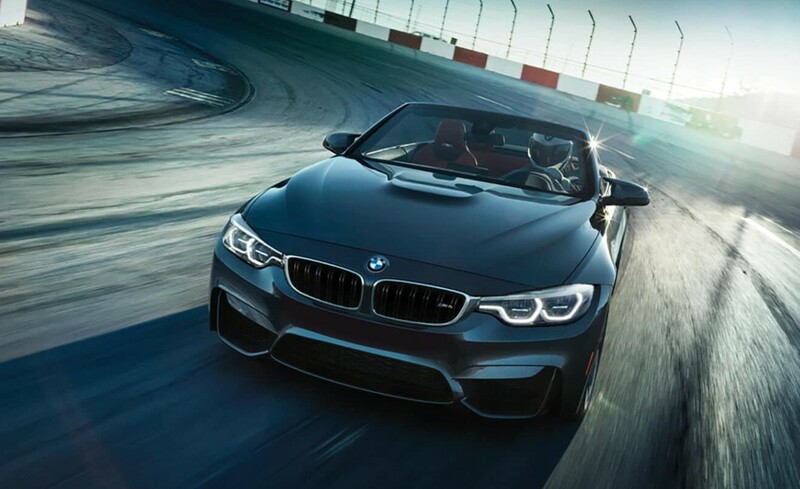 Programmable LED daytime running lights and a rearview camera or just some of the many advanced safety features that are included on the 2019 BMW M4 in Orange County, CA. Increased safety and peace of mind comes in the form of BMW Assist eCall™ with enhanced collision notification and emergency request button. Enjoy complete luxury as you sink into the leather-upholstered seats, which are heated and power adjustable. Stop by today and sign up for your 2019 BMW M4 lease near Irvine, CA. Perhaps the most exciting part of the 2019 BMW M4 in Orange County. CA is what lies under the hood. This, of course, is a robust 3.0-liter BMW M TwinPower Turbo, six-cylinder engine. This plucky engine includes direct injection, two mono-scroll turbochargers and a six-speed manual transmission, which includes auto start/stop technology. All of these elements combine to achieve up to a mind-blowing 425 horsepower and 406 lb.-ft. of torque. Superior handling and maneuverability come to you compliments of M-developed electric power steering with Servotronic. 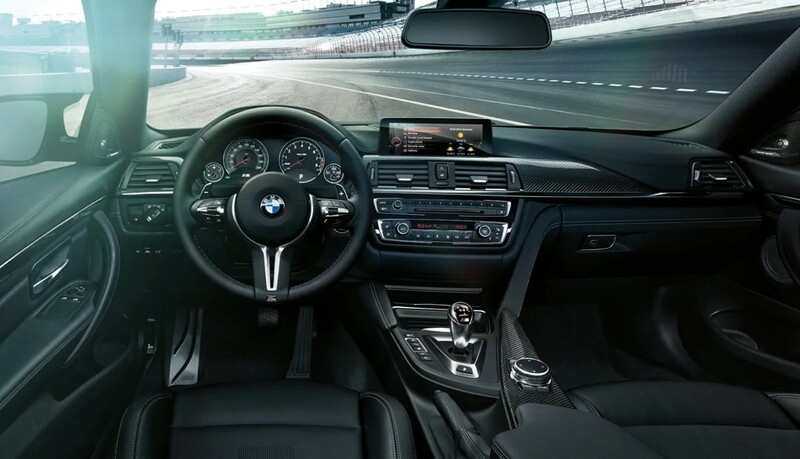 To experience the true joy of driving, stop by and visit out team here at Sterling BMW, and then drive off in your very own speed machine, the 2019 BMW M4 in Newport Beach, CA.